Dysmotility – your foods slow passage to the exit zone. Is this where you hang out regularly trying and trying to go to the bathroom and all the kids follow you in to what should be your private time? This can happen if your intestinal tract forgets or loses how to coordinate its muscular contractions along the bowel tract of your gut. 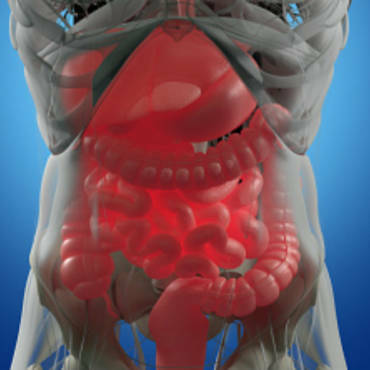 When you have intestinal dysmotility, there will be certain muscles, some that even include your food tube, (esophagus), your stomach, following on down through your small – large intestines where it fails to work as it should by moving your food, what you drink and medicines you take along your digestive tract. Because of this dysmotility, your intestine and stomach might distend, and this will usually cause pain in the area affected most. It can involve any part of your intestinal tract. Intestinal dysmotility in your stomach is sometimes referred to as gastroparesis. Intestinal dysmotility in your intestines is usually called intestinal pseudo-obstruction. With intestinal dysmotility it can range from mild to severe and you may have periods that you experience no symptoms whatsoever. With gastroparesis, you lose the ability for your stomach to be able to empty its contents completely; but no there is no blockage. The cause for it is not known, but it is possible it could be the disruption of signals coming from the nerves to the stomach. Gastroparesis is known to be a common complication if your diabetes or if you if you have had a gastrectomy (surgery that reduces the size of your stomach), if you take medications that happen to block specific nerve signals. If you have gastroparesis you may encounter these symptoms: hypoglycemia in people that have diabetes, abdominal distention, weight loss, a sense that your abdomen is full before you even finish your meal, and vomiting. When you have an intestinal pseudo-obstruction, you might develop symptoms of intestinal blockage and there is no actual blockage. This can occur when your large or your small intestines lose their capability to contract and move your food, air, and stool on through your gastrointestinal tract. The onset of this problem can come on suddenly or over time. You will find it happens more in kids and geriatric patients. If you must stay in bed for long periods of time or become bedridden. Symptoms in this case include bloating, abdominal pain, distended or swollen abdomen, constipation, vomiting and nausea, and weight loss. When you research this illness, you will find that there are many different causes of dysmotility. You can divide them into two basic groups. There are some neuropathies and myopathies that are genetic. 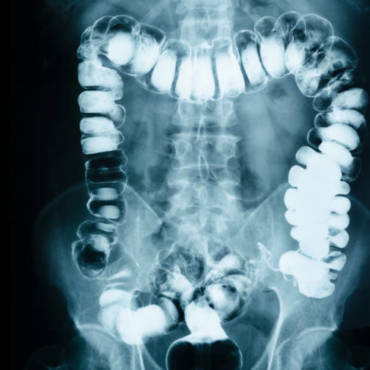 If this is the case, it is usually common to find several in a family of the patient that have the same problem with dysmotility and not just of the intestinal tract, but it can be with the muscles of their eyes, their limbs, and their bladder. If you are a patient who had diabetes you will need to be very cautious in controlling your blood sugar. Eat soft foods and small meals as this will help your symptoms. You may find that your doctor will prescribe cholinergic drugs, and this may help your nerve receptors move those stomach contents along. He may prescribe and antibiotic, usually erythromycin and Metoclopramide, and this is to help your stomach hurry and empty what you have eaten. He may even recommend treatments with Botox directly into your stomach, a gastroenterostomy which is a surgery that will make an opening between your small intestine and the stomach to help your food move on through your gut to the end zone quickly. When it comes to a pseudo-obstruction, well, an acute case usually gets better with just a few days of treatment. If you happen to be one of the unlucky ones, and have the chronic forms, those symptoms can rear their ugly heads and hang around for years. There are all kinds of treatments. The doctor might do a colonoscopy, so he can get all the air out of your large intestine. If you have been having diarrhea and vomiting, you might get IV’s to replace the fluids you have lost. Sometimes they place a tube down your nose to get air from your bowels. 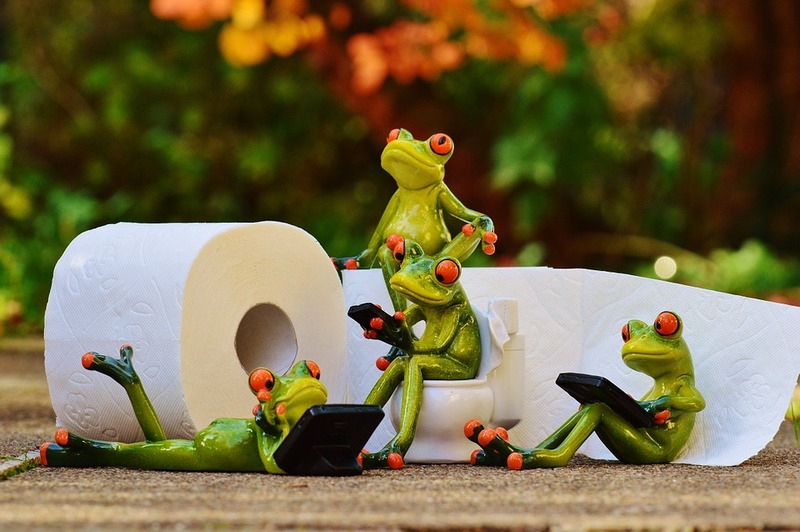 If you have Ogilvie’s syndrome or pseudo-obstruction that is just in your large bowel, they may give you a medication that will block an enzyme. If you are deficient in Vitamin B12 or any other supplement, they will supplement you with those vitamins. Keeping your bowels moving along as they should be what it is all about and this can be done with a gentle but natural colon cleanse.